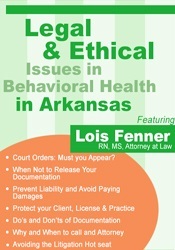 Lois Fenner, RN, MS, Attorn. LOIS FENNER, R.N., M.S., Attorney at Law, is an honors graduate of the University of Maryland School of Nursing Graduate School and the University of Maryland School of Law. She is an attorney and Registered Nurse, Certified Clinical Specialist. Ms. Fenner is a member of the Maryland Trial Lawyers Association, The American Nurse Attorneys Association, Women’s Bar Association, past president of the Monumental City Bar Association, Phi Kappa Phi and Sigma Theta Tau Honor Societies and the National Exchange Club. She has been recognized by the Alliance of Black Women Attorneys with the 1997 Distinguished Women in Law Award, the Baltimore Marketing Association Harold Young Leadership Award in 2000, and the Baltimore County Diversity Award in 2001. Additionally, she is a three-time recipient of the Daily Record’s Top 100 Women in Maryland Award, and has been recognized as a Baltimore Business Journal’s Who’s Who in Law in 2003. 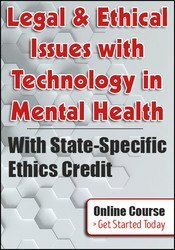 Non-Financial: Lois A. Fenner has no relevant non-financial relationships to disclose.